First, elections have consequences. 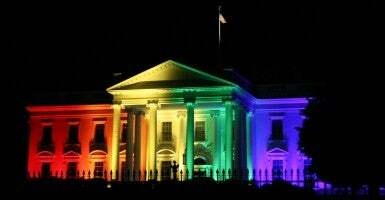 The marriage ruling was 5-4. Two of the justices voting to redefine marriage were appointed by President Obama. The next president is expected to have the opportunity to appoint as many as four Supreme Court justices.